Brooklyn, NY indie rock collective Les Savy Fav have released a music video for their track "Let's Get Out of Here" and you can check it out now. The song is from their fifth studio LP, Root for Ruin. Watch the Luke Harris-created video for "Let's Get Out of Here" by Les Savy Fav, courtesy of Pitchfork, below. 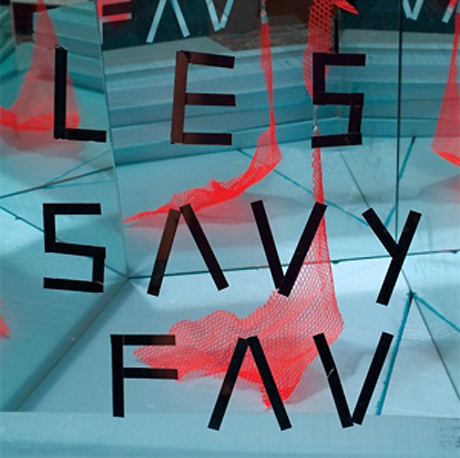 Les Savy Fav "Let's Get Out of Here"